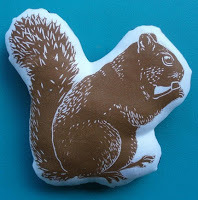 I'm pretty sure that artgoodies blockprint treasures are the perfect hostess gift.. just in case you were looking. Nature inspired and hip. Hey Kelli! Great picks as always. I just tagged you if you want to play - check out my blog for details.